Hand washing is the easiest and single most effective way to halt the spread of bacteria and germs that can lead to avoidable illnesses. That’s why ACE Hygiene Services is proud to offer a range of soap dispensers and soap products to suit a wide variety of requirements. Our full soap service includes installation, maintenance, replacement and replenishment of soap. 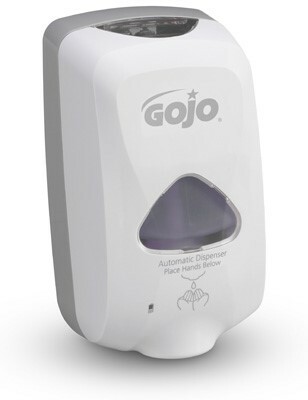 Dispensers and soap are available individually for sale or can be fully serviced. 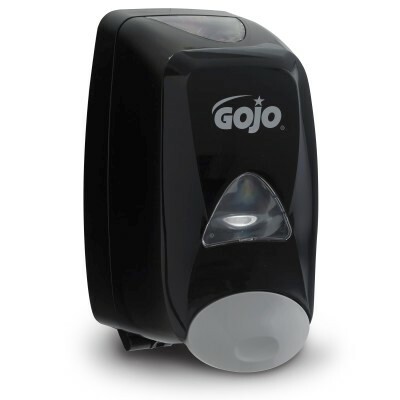 We offer the complete Gojo Industries range of dispensers, soaps and sanitizers to suit hospitality, schools, industry and medical facilities. 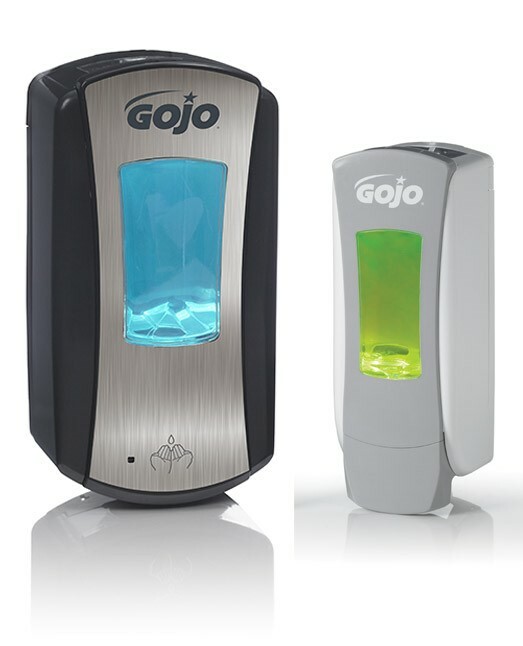 A great option for hospitality is Earth Renewable’s economic Anti-bacterial foam soap system.